The Moving Picture Blog: Rambo: The TV Series? Yet another iteration of the character introduced to moviegoers in Ted Kotcheff's First Blood? Well, OK. 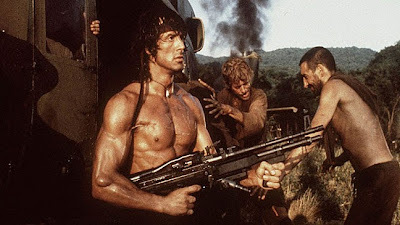 But hasn't there already been a Rambo TV show? Oh, yeah. This one.